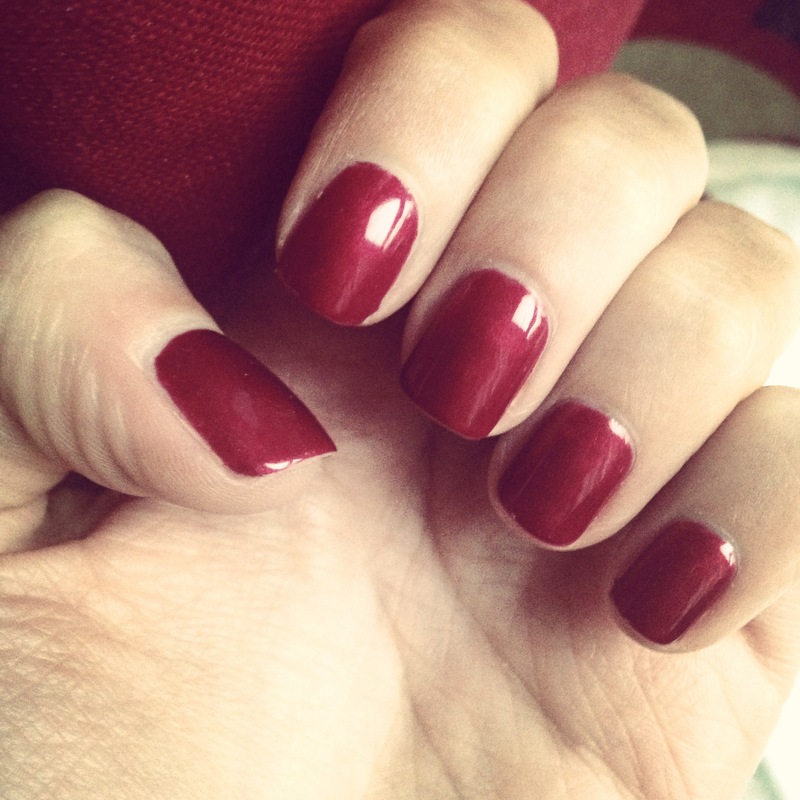 Just like lip colours, depending on the season I will always change up my nail colour. Since I’ve been paying for a gel manicure every couple of weeks, I always have fun browsing through the colours to see what look I’d like next. 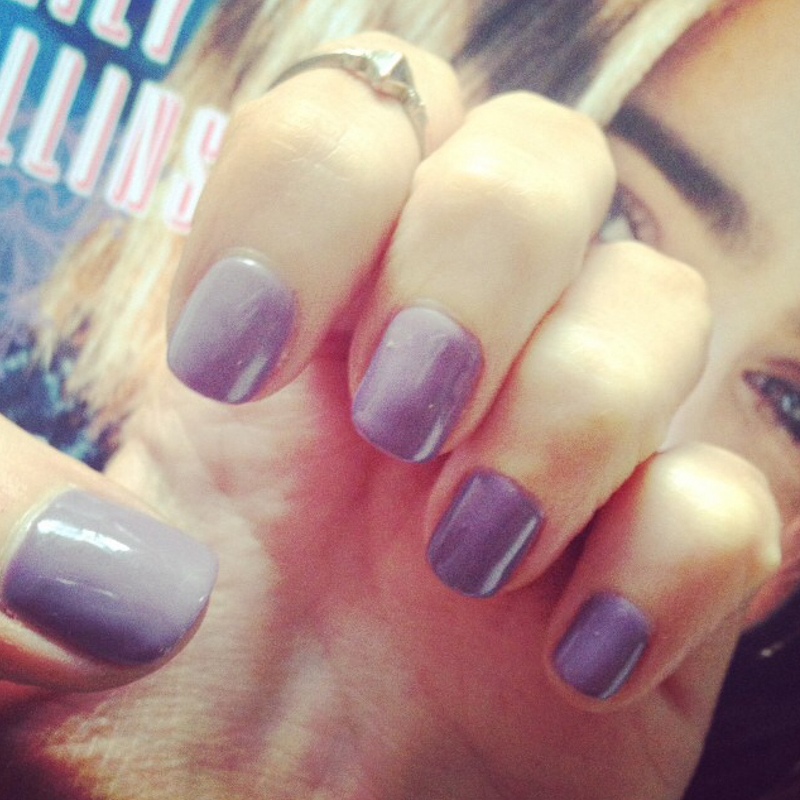 My favourite nail colours for the autumn vary from subtle greys and nudes to bold burgundy and navys. 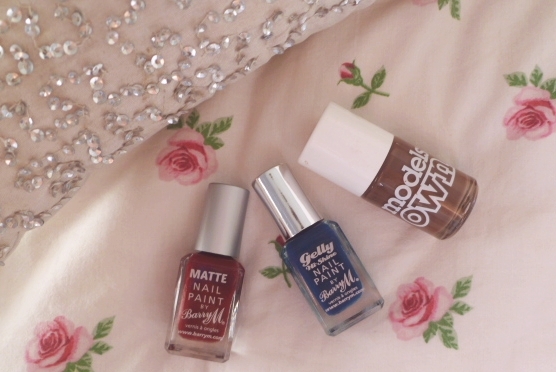 I’ve been loving the jewel tones that are in trend for this season, so I’m looking forward to trying out the look on my nails. Here’s a few of the colours I’ve been getting recently. 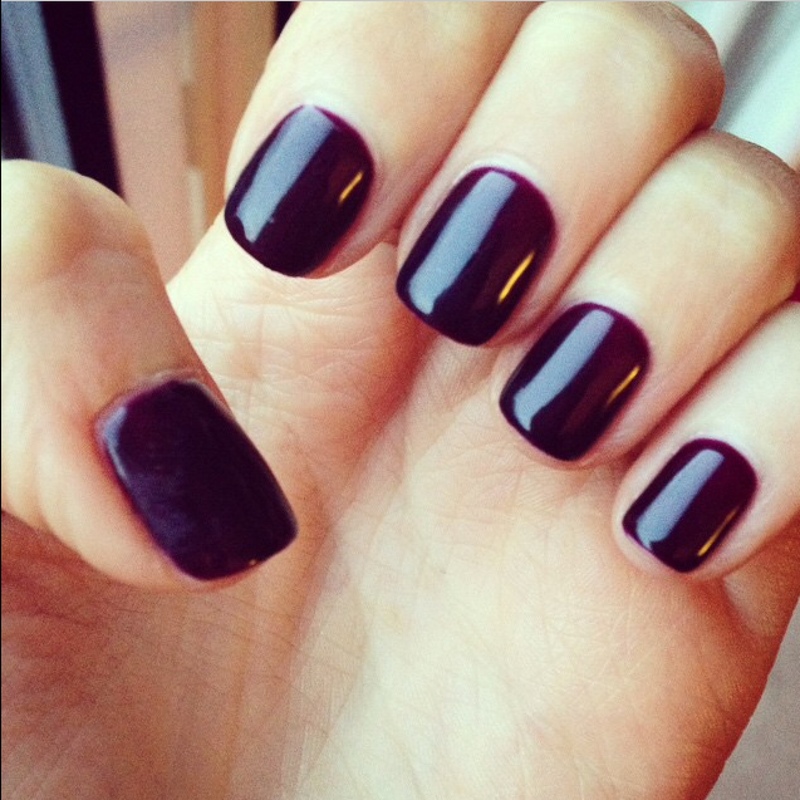 What are your favourite nail colours for autumn?